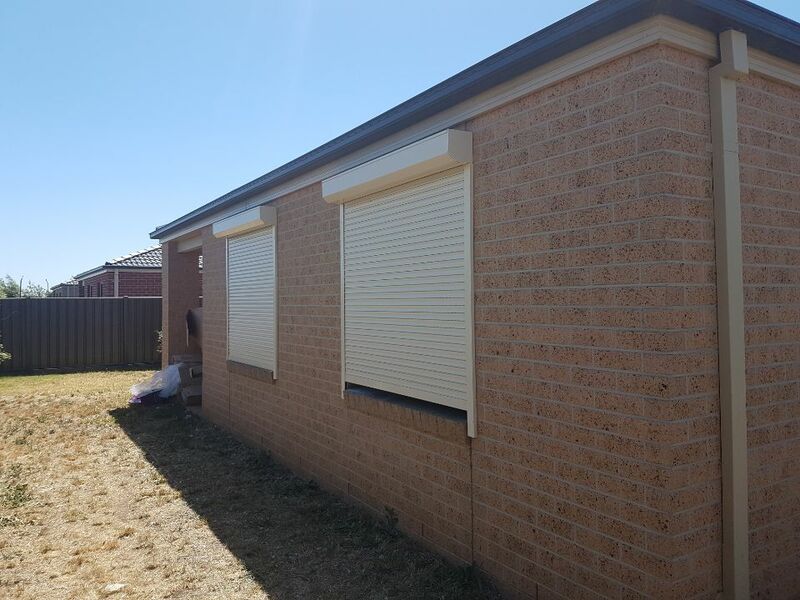 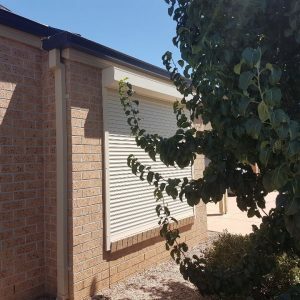 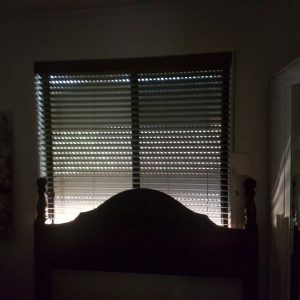 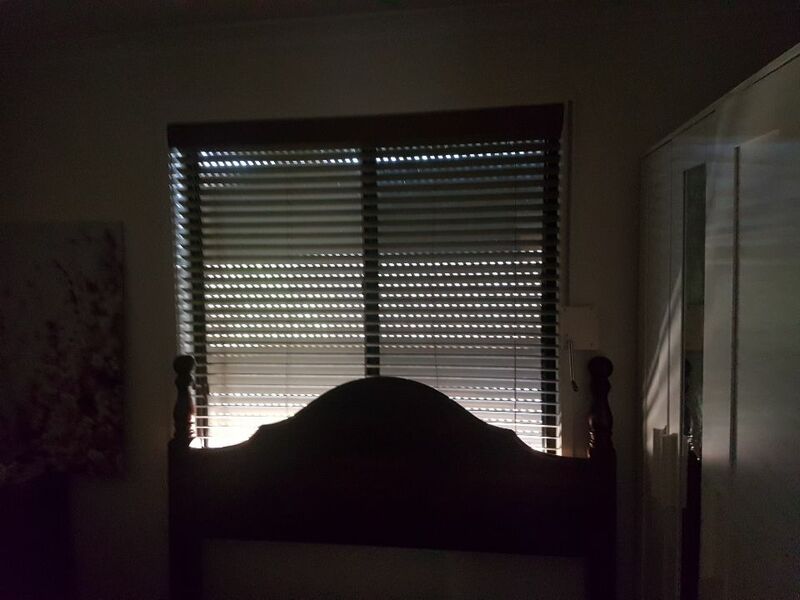 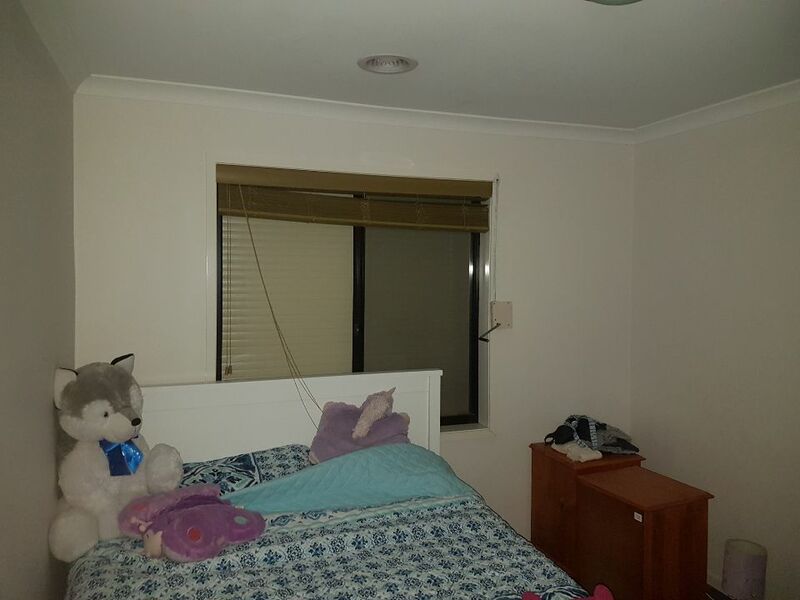 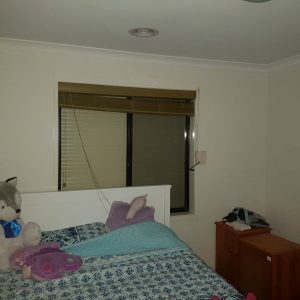 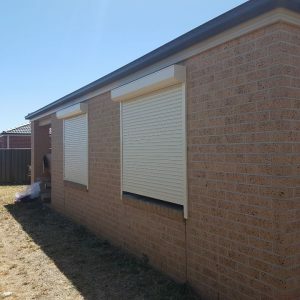 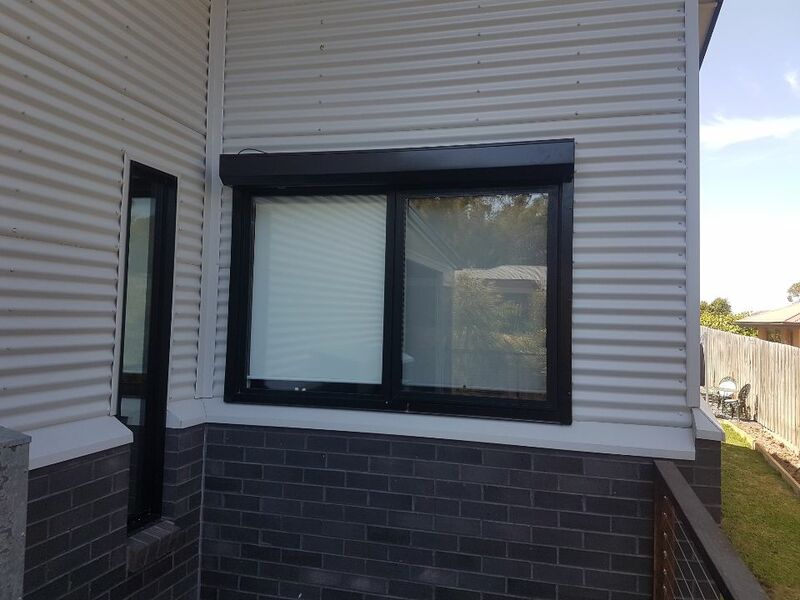 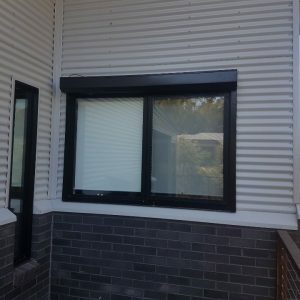 With the heat and the increasing fire danger, Roller Shutters offer a great choice to stop your house heating up, we offer manual, motorised roller shutters, depending on your budget and requirements. 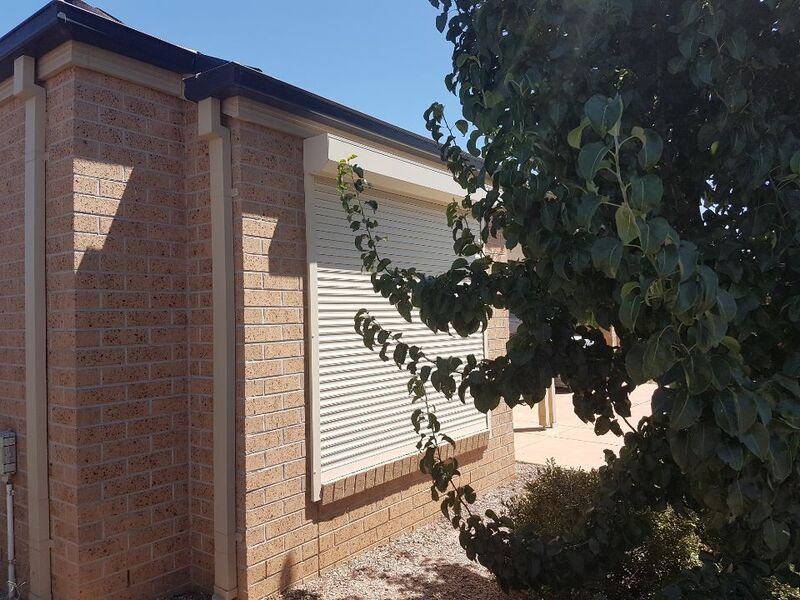 Not only will window roller shutters keep your house call they can also protect your house in adverse fire conditions, we have a range of solutions from BAL-29, BAL-40 and BAL-FZ. 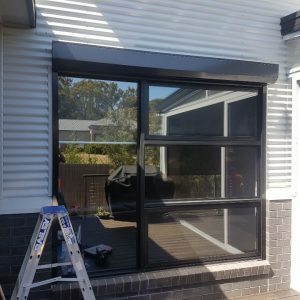 So if you want to keep the house cool in summer and offer additional protection in the summer call in and discuss your requirements. 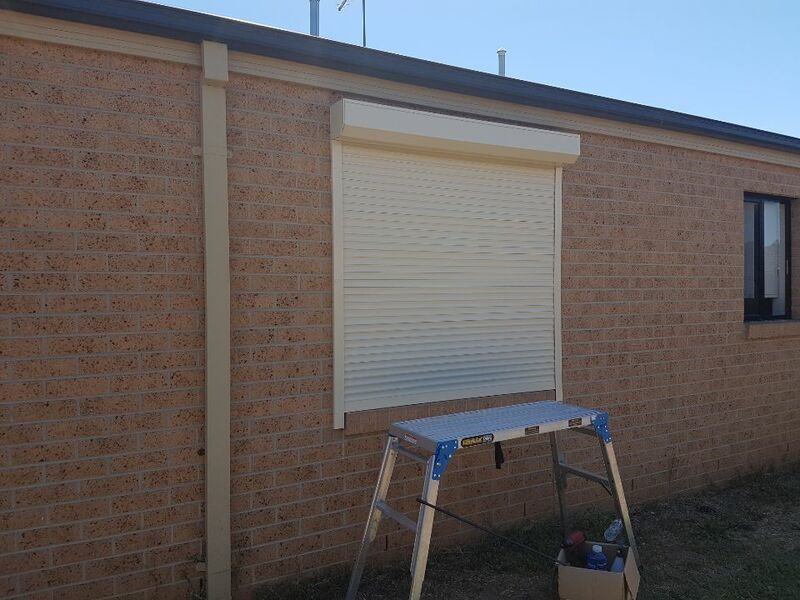 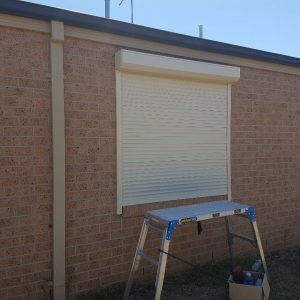 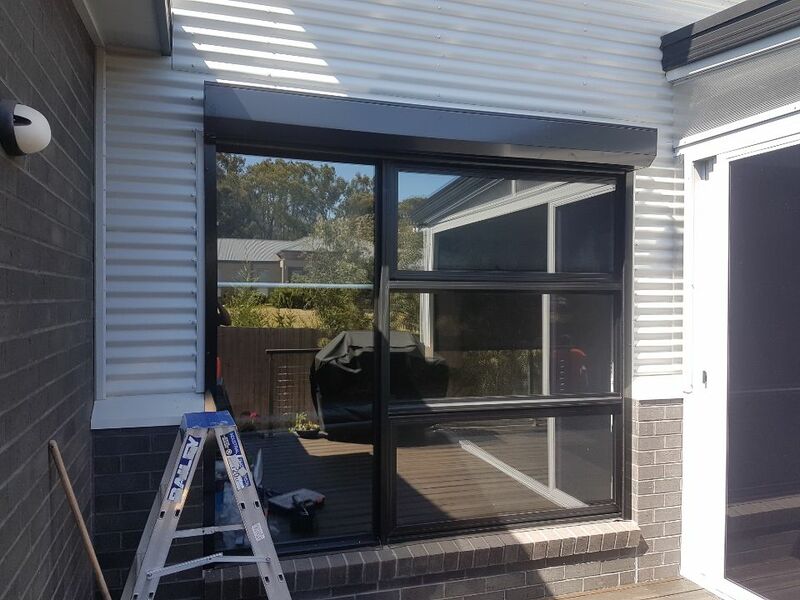 Doug and Greg have been hard at work installing both manual and motorised roller shutters over the last week to try and beat the heat over the next days.